When buying letters tracks for you new changeable letter board there are two basic chooses. 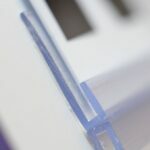 You are able to purchase clear letter tracks or white letter tracks. But which one is the best for your sign? We will now look at choosing the best letter tracks for your sign. 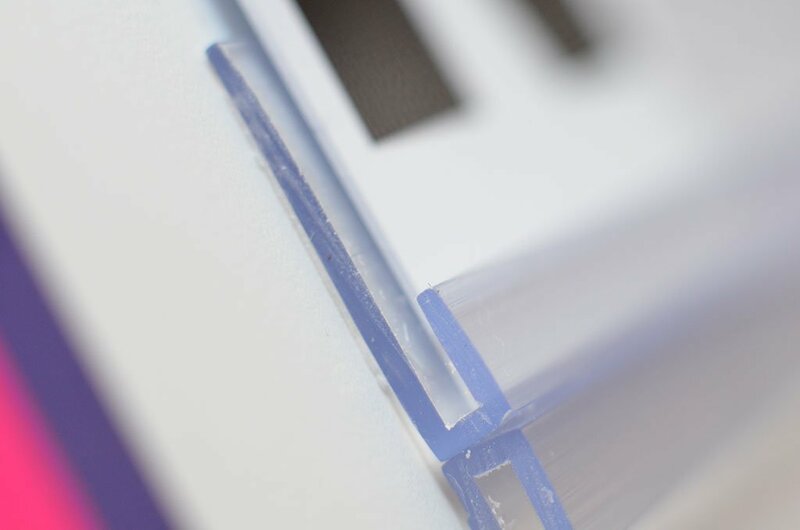 If you are considering applying letter tracks to an existing board you may have already printed, we would suggest clear letter tracks to create your channels. As the tracks are clear you are able to lay these directly over any graphic images and still see what is behind the tracks. If, on the other hand, the board is white with little or no graphics, you may well be better off with white. Furthermore, if you are considering an outdoor sign, white tracking is strongly advised. Over a relatively short space of time, tracking will be effected by the weather. This is inevitable and can be easily cleaned using a variety of products on the market. The most notable effect will be water staining from the rain. The white letter tracks are much more resistant to this. White tracking is much more easily replaced if ever your needs change and you need to amend the sign. 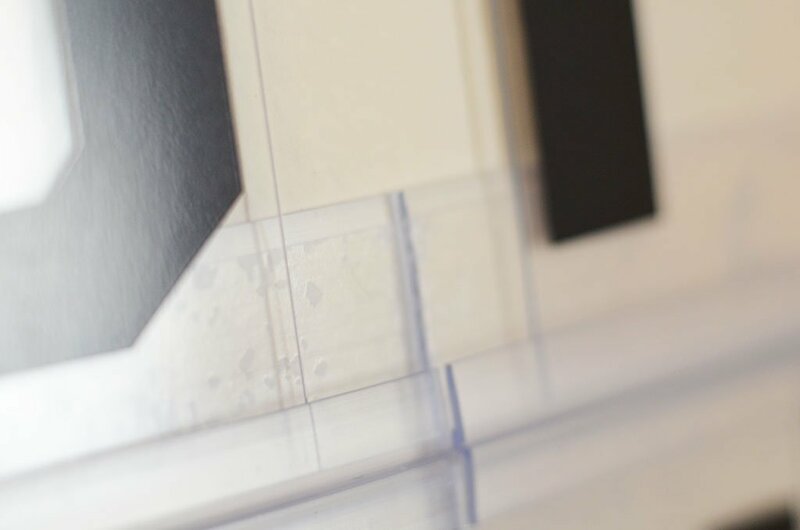 White tracking can be easily reapplied using our workshop glue. Also any marks left behind from previous tracks will be hidden. This will not be the case with clear tracks. Both tracking colours use an identical plastic compound. Whatever you final choice, both types will feel and work identically. The design of our letter tiles means that none of the letter is hidden if your final choice is the white tracking.